Samford University has appointed Paul Harrelson to serve as program director for the School of Health Professions’ new physician assistant studies program. With this appointment, the school has taken the first step in seeking provision accreditation for a Master of Science in physician assistant studies with the goal of enrolling the first cohort of graduate students in August 2019. Prior to this appointment, Harrelson has been in physician assistant studies education for the past 18 years at the University of Alabama at Birmingham. He is a graduate of the University of Nebraska, Wake Forest University and the University of Louisiana-Monroe. 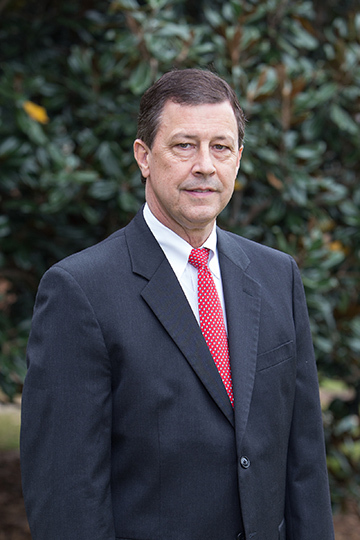 Currently, Harrelson is the vice president for the Alabama Society of Physician Assistants as well as the chairman of the physician assistant liaison committee to the Alabama Board of Medical Examiners. Harrelson also works in the clinical setting, currently in the area of general surgery with John Porterfield at University of Alabama in Birmingham. “It is an honor to join the faculty at Samford University, and I look forward to the work that lies ahead as we establish a program that will meet the demand for compassionate and competent physician assistants,” Harrelson said.